In addition, the Outlet Transmitter also functions as a normal outlet. 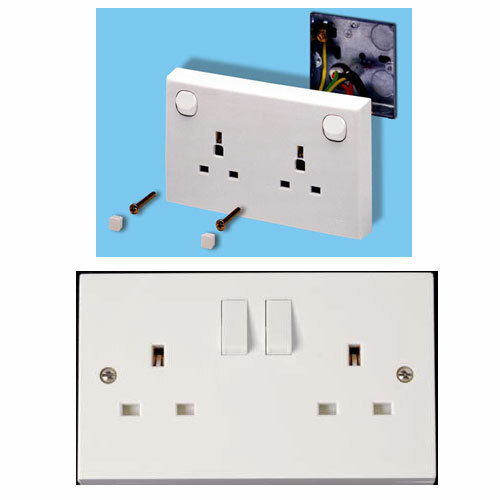 If the target connects a lamp, clock, or other appliance, the power will flow to those appliances and not hinder the powering of the Audio Transmitter. The Outlet Transmitter is available in many configurations to meet most international environments.